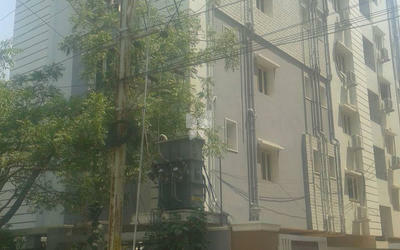 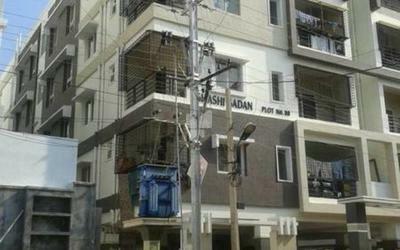 Gauthami Developers is renowned real estate company in Hyderabad, it was established just five years ago with an aim to provide elegant and comfortable homes to the customers and today it has emerged as one of the front line construction companies in Hyderabad. 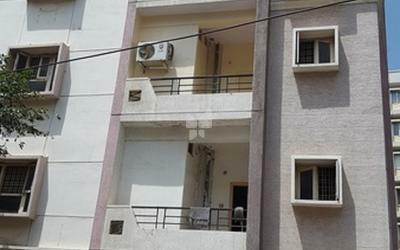 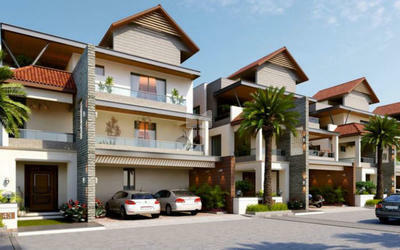 The group is well known for its exceptional work and marvels which have been built already which comprises of Pranavas Surya Planet in Kothaguda which offers you lavishly designed 3BHK apartments for sale in Kothaguda, as well as Vivana in Gandipet which offers you 4BHK villas for sale and Green Blossoms in in Kokapet which offers you ready to occupy 3BHK apartments in Hyderabad. 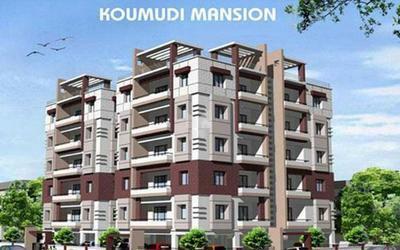 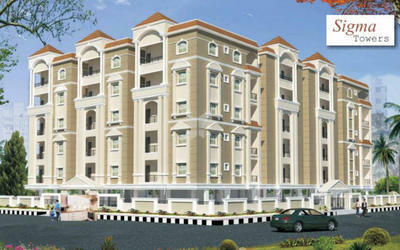 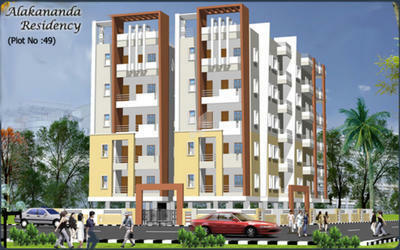 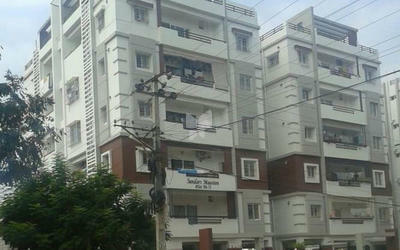 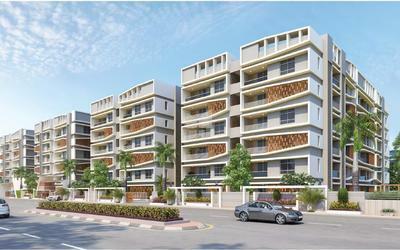 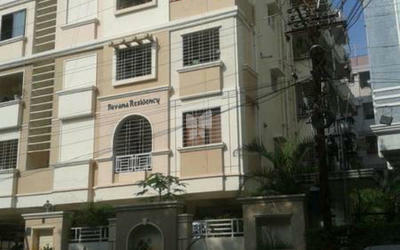 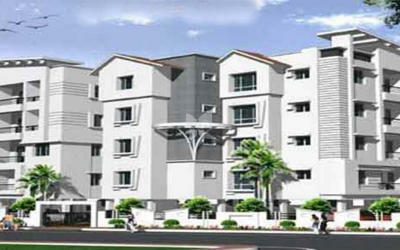 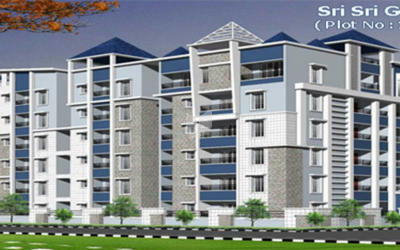 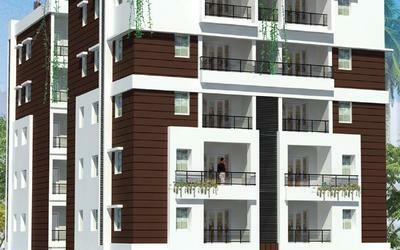 The company is managed by an experienced structural engineer V Ravinder Reddy, AMIE M.Tech. 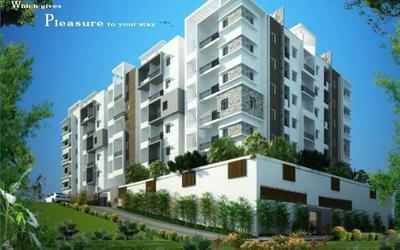 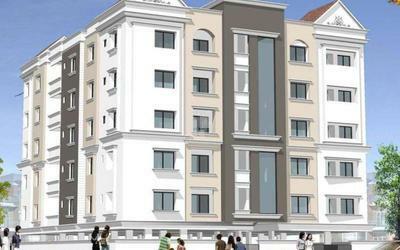 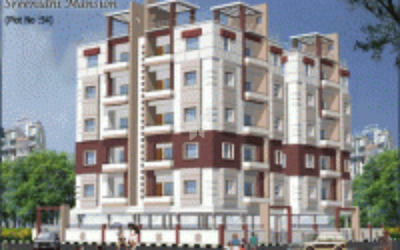 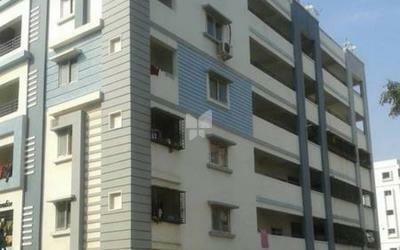 Gauthami developers and its sister concerns Prathyusha Developers, Abhiteja Constructions, has successfully completed several residential and commercial complexes in prominent places of the city. 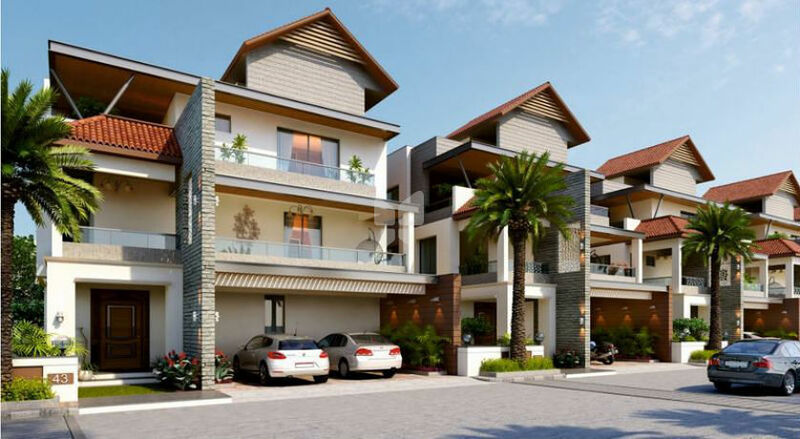 they give value and prominence to our customers by striving to make every project exclusive, by using high-quality materials and completing projects on time.